Thinking of sending a present or token of caring to someone you know? Not sure what to send? For every occasion, flowers are a fantastic gift. 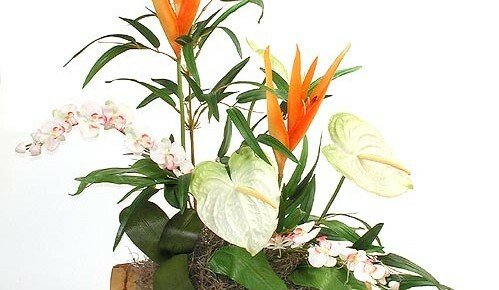 Incredibly versatile, flowers can provide you with countless ways to express yourself to another. From picking their favorite color to designing floral arrangements that unite complexity under the skillful arm of the florist, finding the right person for the job can be challenging. Let’s take a moment to discuss why you should order your flower delivery with a local Fremantle florist and why they are clearly better then national competition and big-box distributors. If nothing else, you cannot get flowers that are more fresh or brilliant in appearance then from a local Fremantle Florist. Taking a great deal of pride in their business, local florists will go above and beyond to provide you with beautiful flower arrangements delivered in Fremantle that is a step above the competition. You should order with a local Fremantle florist because he or she will be dedicated to running the best possible business. This shows through both the selection they provide for you as well as the superior cuts and arrangements they have mastered through years on the job. When you order with a local Fremantle florist, you are getting decades of experience and know-how built into the cuts and arrangements, providing quality that is far above what a large, nationally based company can provide. Instead of going with the big box competitor, go with the local company that can leave you amazed at the workmanship. If nothing else, you should order with a local Fremantle Florist because you are supporting a local business that employs members of your community. You are supporting your town and your community in ways that you will never equal if you purchase from a big name distributer. Local businesses are tailor made to the needs of the community where they are based. They are filled with individuals who are passionate about flowers and who will go the extra distance to ensure that your experience is everything it should be. They can provide a greater level of customer satisfaction and provide a wider range of options for you. You also have more options when it comes to making specific requests. 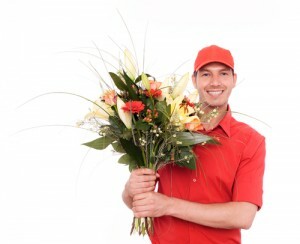 Supporting local businesses by deciding to order with a local Fremantle florist helps everyone. 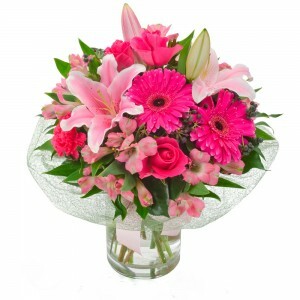 When you order with a local Fremantle Florist, you provide the recipient with the best in delivered flowers. Going locally means having faster and more personalized delivery times. While a national flower distributer may work out of a factory on the outskirts of town, a local florist will typically be closer to the intended recipient, providing less of a chance of injury to the floral arrangement during transportation. In addition, they will be capable of bringing your flowers quicker to their destination, allowing for a greater range of delivery options. Finally, a local florist will know how to deliver flowers with minimal injury. The last reason why you should consider an order with a local Fremantle Florist is because they can provide for you special requests. Building up a reputation with your local florist, you can place special requests that they would ordinarily not do for the average customer. You can work out the details ahead of time and have your ideal flowers or flower arrangements made available through their stores. If nothing else, developing a relations and using a local Fremantle florist will give you the opportunity to ask and them the incentive to grant particular requests outside what they typically provide.